Bloom is a geolocation platform for news publishers who write for a local community, enabling journalists to geotag articles, integrate local search on their website, create interactive maps, and measure engagement with neighborhood-level analytics. How is it of use to journalists? The idea behind this tool is to give readers a more personalised reading experience, and allow them to refine the news to their own location on their favourite site. 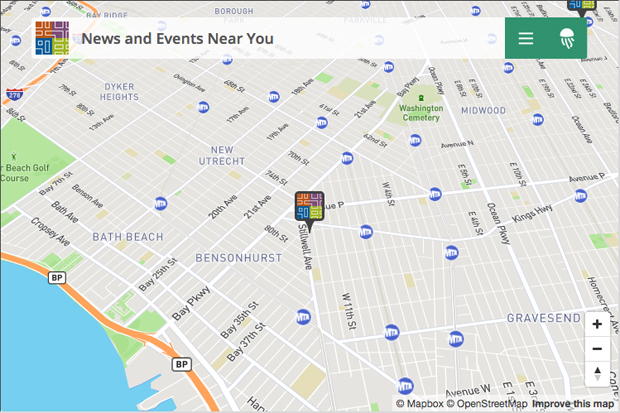 Check out how local news site BK Reader in Brooklyn has been testing it out – you will see a pin-shaped logo at the bottom right of the page. Readers can type in a street that they would like to read the news about, for example, and the software will supply the recently written articles about events within a mile's radius of that location. An interactive map can also be embedded, allowing readers to have an overview of what is happening close to them. 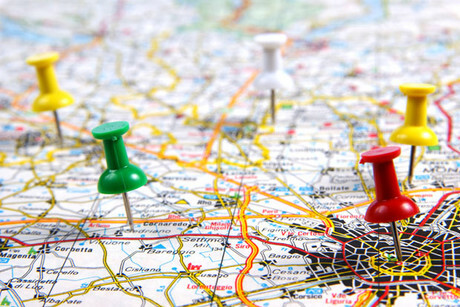 How it works: There are two ways for publishers to geotag their content: through Bloom's local news map or Wordpress. Note that when using the Wordpress plugin, all geotagged articles are displayed on both the publisher's website and Bloom’s platform. Publishers will first have to register their website on Bloom to get access to the Bloom platform. Once their website is approved, they can begin to geotag their stories by either installing the Wordpress plugin called Bloom for Publishers, or for those publishers not on WordPress, Bloom can be used by geotagging articles directly from the tool's map. After this has been set up, geotag articles directly in WordPress and toggle the local search to be 'on'. To use interactive maps, Bloom provides publishers with embed codes that can be added on their website, just like a YouTube video. Cost: Although the software is free to use, Bloom charges those looking to customise or add branding to the local search, or receive analytics reports on their plugins.